PaleoBOND....It's not just for fossils anymore. 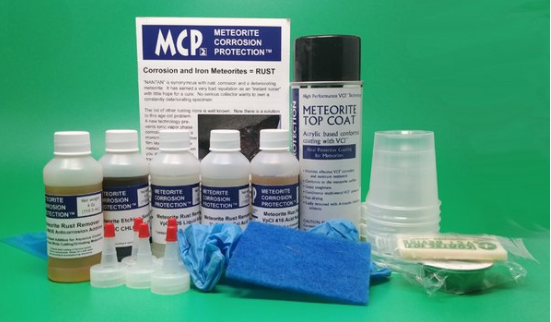 Bill Mason developed PaleoBOND over 30 years ago into the leading adhesive for use on fossils, minerals, petrified wood, meteorites, jewelry and more. 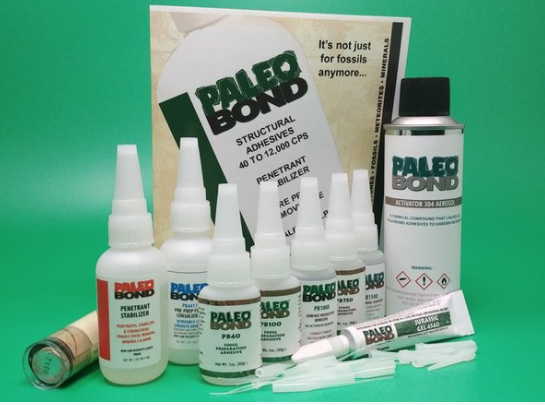 PaleoBOND offers only top-of-the-line structural adhesive and penetrant stabilizer for fossils, minerals, jewelry, aquariums and more. Meteorites, too! PaleoBOND products may be shipped worldwide. Need help on how to repair a fossil? Call or email and let’s figure it out! Check out this informational video.